There is no doubt about the fact that Samsung phones feature some of the best displays, whether they are flagship devices or even mid-range and budget phones. The bit about the mid-range and budget phones might change soon. 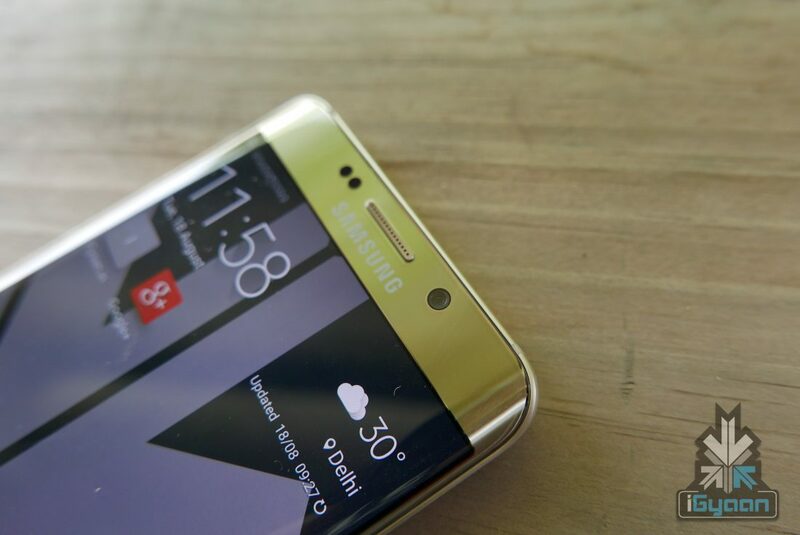 But the flagships will continue to receive the best-in-class displays. Samsung had introduced the curved, Infinity display with its edge series way back with the Galaxy S6. Soon, the S8 and S9 were only available with curved displays and the flat display option was removed. According to the latest report, this option might be making a comeback with the latest Samsung Galaxy S10. It is well known by now that the Samsung Galaxy S10 will launch in three different variants. While the only difference between these variants up till now was the size difference and some other unconfirmed specifications, the new report also details the type of displays that they may use. The cheapest variant of the Galaxy S10, which will also be the smallest, is said to have a 5.8 inch flat display. The second model will have a 5.8 inch screen as well, but this one will be curved. The third, tipped to be the Galaxy S10+ will have a 6.2 inch curved display. The details surface from, a report about the changes in chemical suppliers for the displays. The new suppliers now use organic chemicals for the Red, Green and Blue sub pixels. 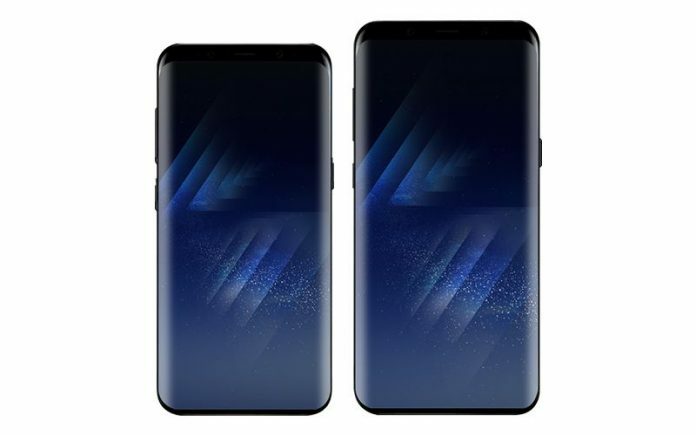 These will replace the M8 chemicals used in the S9 and Note 9 with M9 chemicals. The report also details that the phones will ‘appear’ in the first half of 2019 and the production for the panels is already underway. While most of us are familiar with the numerous leaks surrounding the Galaxy S10, here is a quick recap for those who aren’t. The Galaxy S10 is Samsung’s next flagship smartphone. The launch of the S10 will also mark the 10th anniversary of the Galaxy S devices, making the smartphone all the more special. 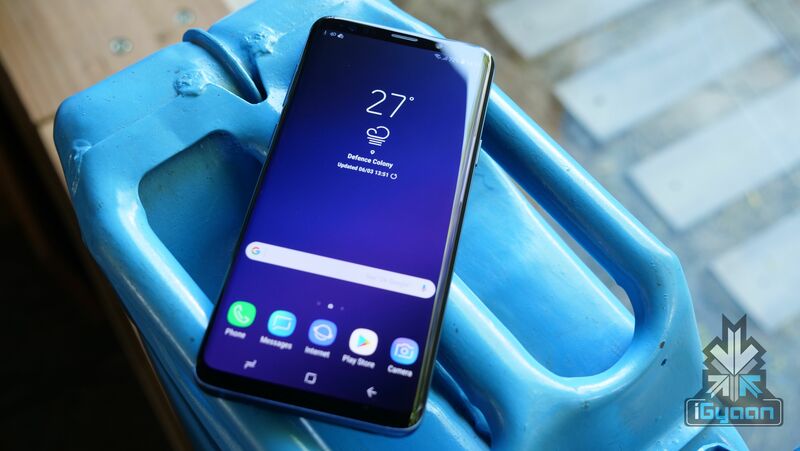 Some reports also suggest that it is for this very reason that the company had held back on some of the innovations during the production of the galaxy S9, saving it for the S10. The Galaxy S10 is as mentioned before, expected to launch in three variants. This includes a cheaper version, dubbed as the Galaxy S10 Lite, the Galaxy S10 and the Galaxy S10+. Other interesting details about the phone include an in-display fingerprint sensor, a notch-less display (with a camera cut-out or an in-display front camera) and 5G connectivity on the Galaxy S10+. Additionally, this will also be the first phone from Samsung to run on the brand new One UI, out of the box. This will allow for a lot more customisations and a better user experience. For those with an extra bit of inquisitiveness, and a fair idea of Korean (or just access to Google Translate), you can read the full report here.